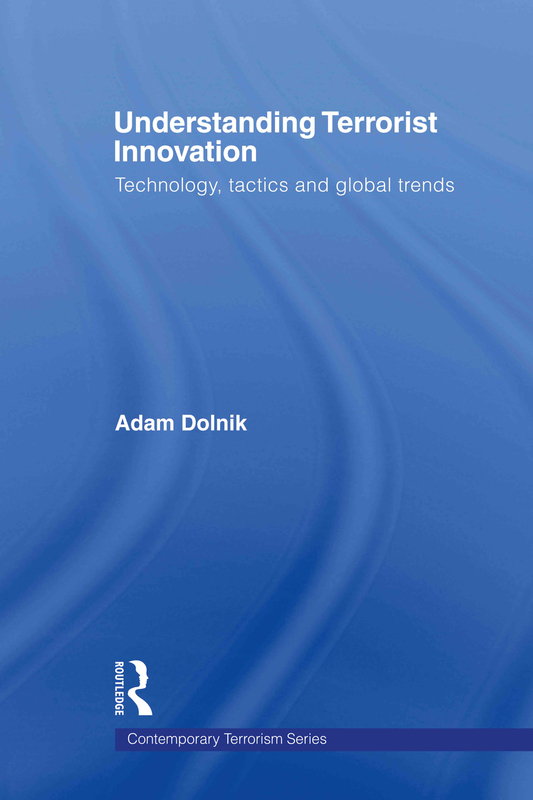 This book explores the innovations and advances in terrorist tactics and technologies to help fill the gap in the contemporary terrorism literature by developing an empirical theory of terrorist innovation. The key question concerns the global historical trends in terrorist innovation, as well as the critical factors responsible for the differences in practices among terrorist organizations. The first part of the book provides an overview of the tactics and technology used by terrorists in the last century and identifies the key trends for the future. The second part compares four differing terrorist organizations with the aim of identifying key factors in producing innovative tactics and weaponry. The volume provides a historical explanation of the trends in terrorist innovation and also has policy relevance, as the ability to identify signature characteristics of innovation-prone terrorist organizations is a critical element in predictive threat assessment. Understanding Terrorist Innovation will be of great interest to students of terrorism studies, security studies and political science in general.